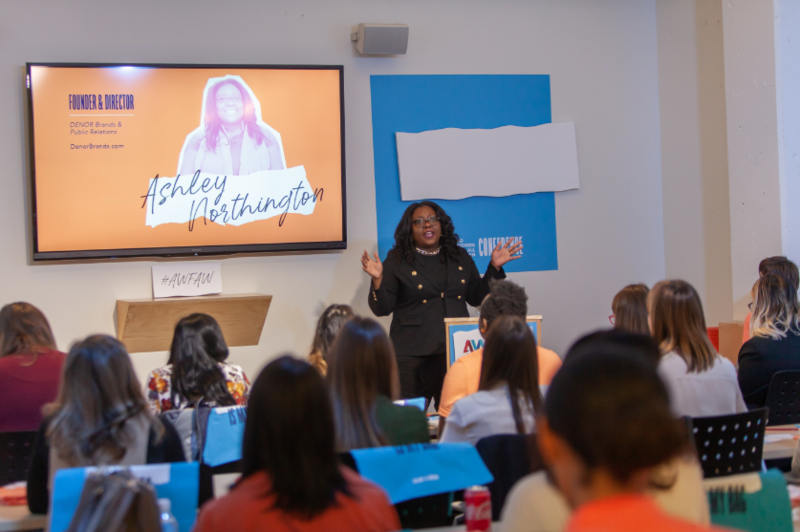 Ashley Northington | Who Is Ashley? Her professional experience and public service highlight the intersectionality of public education, business and entrepreneurship, and workforce development. As such, she is Chair of Nashville Mayor David Briley’s Minority Business Advisory Council where she helps shape inclusive procurement policies, practices, and programs for minority-owned businesses. She is also a member of the Nashville Area Chamber of Commerce’s Education Report Card Committee where she is part of a team that makes policy recommendations to improve the outcomes for educators, parents, and students. She also serves on the Board of Directors for the Nashville Black Chamber of Commerce, which focuses on improving the economic conditions for black business owners to create jobs and wealth. Further, she serves on the Board of Directors for Thistle Farms, which provides workforce development and holistic healing for women survivors so that they may lead more prosperous lives. Ashley’s company, DENOR Brands + Public Relations, is a full-service marketing communication and brand strategy firm with offices in Nashville and Baton Rouge. The boutique agency focuses on data-based strategies that inform, inspire, and influence audiences to develop deeper relationships with brands and organizations. Under her leadership, DENOR has been focused on shifting policies, programs, and practices to make communities more inclusive for the residents they serve. Most notably, her team helped message around a statewide campaign that ultimately led to Medicaid Expansion in Louisiana; consulted on a campaign designed to shift conversations and policies around how mothers are treated in the American workplace; and is working to create programs and legislation to ensure the equitable distribution of public contracts for small and minority businesses in the state of Tennessee. Her focus on developing campaigns that ‘communicate to win’ has helped inform thousands of voters, won school board elections, and galvanized people to advocate on issues important to their lives. 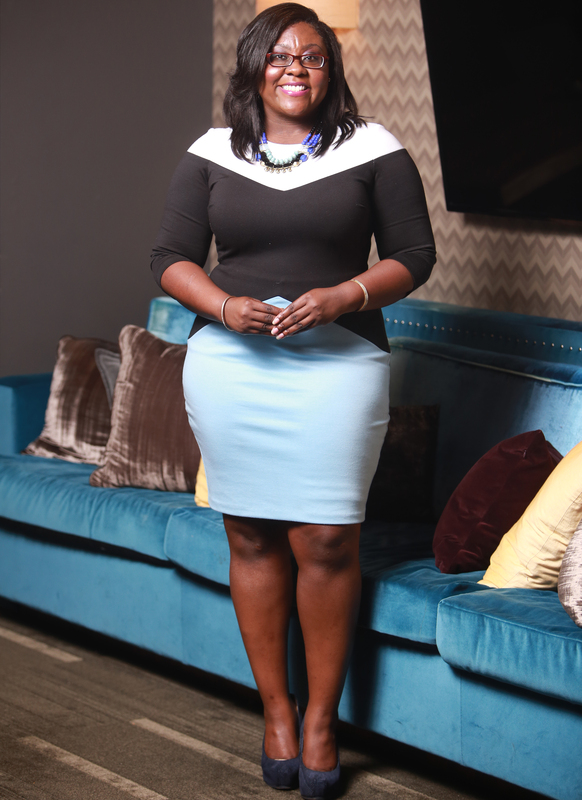 Ashley’s career in the communications field spans more than a decade and includes reporting for The Tennessean, Nashville’s local newspaper; national news reporting for USA Today; election coverage for the Associated Press; and multimedia work for The Times in Shreveport, Louisiana. She has also served at the Louisiana Department of Education as Press Secretary and a Public Information Officer. Additionally, she served as a Research Analyst, focusing on public education, parks and recreation, and civil service issues at the Bureau of Governmental Research in New Orleans. Ashley earned a Master of Public Administration with dual concentrations in public policy and higher education from the acclaimed Public Administration Institute at Louisiana State University. She is also a proud graduate of Tennessee State University where she earned a bachelor’s degree in English with a minor in women’s studies.